Sad story, I do hope the son gets them back. But unless the medals were named it would almost be impossible for some one to identify. Only hope is if the thief has remorse and returns them. 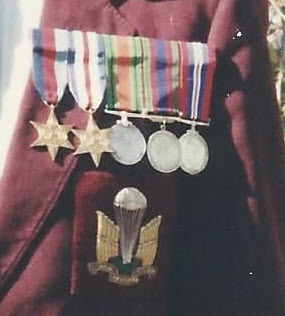 Unfortunately home theft is a reality and the reason why everything I display are copies of original pictures and purchased medals. Originals are locked away.